Maybe you already know what type of content gets the most action from your clients based on the information from your website and pages on other social media, maybe you don’t - then check out Instagram profiles of your competitors to see what they are posting and what people love the most. Once it’s clear to you - make it a habit to post a stylish photo with a long, engaging caption relative to your business, an inspiring quote or a funny, yet relative anecdote every day. If you are just starting out, post something engaging every few hours if you can. It is also a great idea to check out some of the top Instagram businesses for motivation. You can increase the number of likes and followers on your page by a factor of ten if you cooperate with other accounts in your area. Do this by sending direct messages to the account of roughly the same size as yours, or just start reposting their photos and tagging them. Sooner or later they will return the favor and the action on your account will boost like never before with exposure like that. The desire to know everything and is in the human nature. This is why posting a photo capturing a lively part of your manufacturing process, staff meeting, or even an office party will excite your audience and make them more likely to like, comment and share. Similarly, sharing a photo from way back in the time when your business was in the beginning of it’s development is endearing and personal, so you can expect even more hype, which is exactly what you’re looking for. Self-promotion is great marketing tool, but getting your clients to show their friends that they love your brand is better. Take a look at companies like Pepsi, Coca Cola and Starbucks, all of them dedicate a great deal of effort and resources to getting their clients to post creative photos and film stories with their drinks. An easy way to do this is to organize a contest for the best photo and give away prizes to winners. 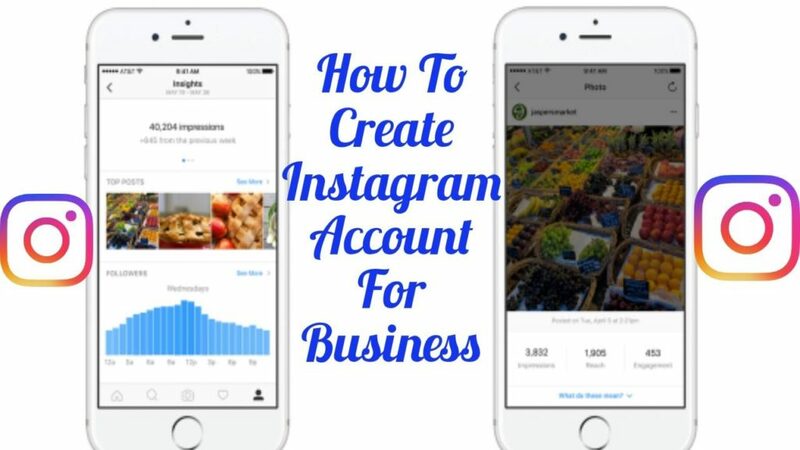 If you have a website and profiles on other social media, you absolutely have to dedicate several posts to letting your audience know that you now have an Instagram account, this will give you an initial popularity boost. In addition, go to your account settings to create an Instagram badge that you can later place everywhere else online as a link to your account. There are lots of tutorials online that give you guidelines for badge setup. All of the steps listed above will definitely pay off, but slowly. To speed this process up, sign up for Leogram and enjoy the wild success of your Instagram business account today!